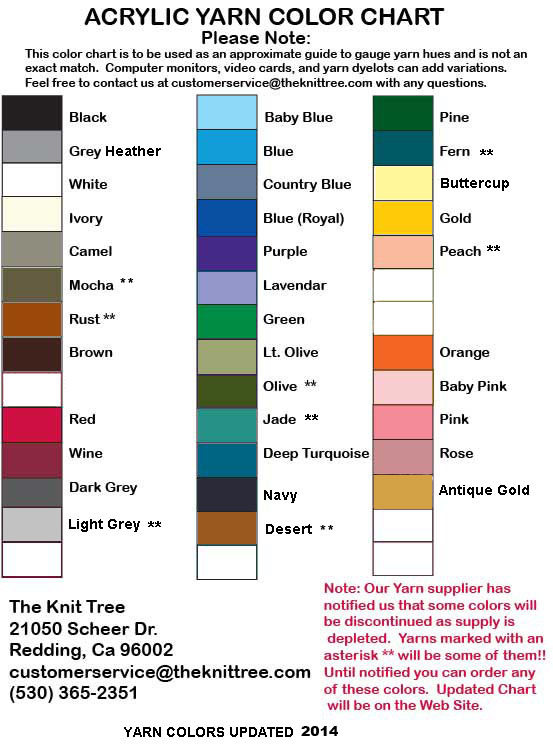 Click Here is see a View of Standard Colors Choices for the Frog Foot 4 color pattern repeat that we have hand loomed for clients. 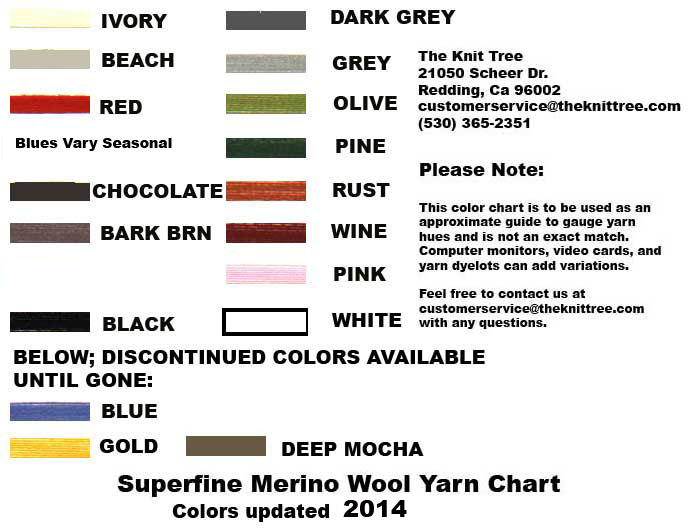 Color 1 is Dark Grey in our sample It is the background color in the two side panels. 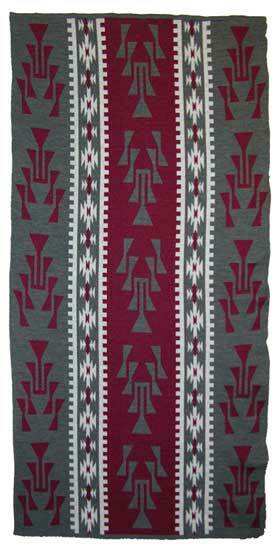 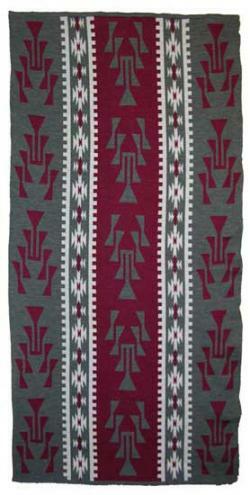 Color 4 is Wine in our sample It is the Frog Foot motifs in the two side panels and the background in the center panel.